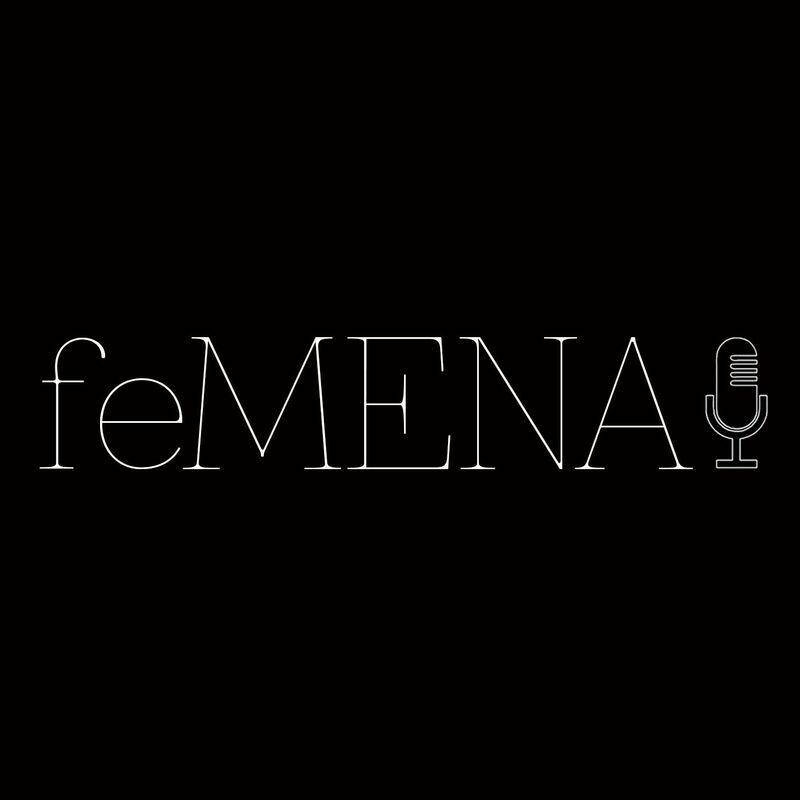 feMENA's third episode features Batoul Wehbe, editor of Hezbollah's Al Manar English website, talking about her life in south Beirut, otherwise known as Dahiyeh. Plus Human Rights Watch's Lama Fakih examines Lebanon's complex web of personal status laws - legislation based on a person's religion - and looks at how it disadvantages women in the country. Produced and hosted by Venetia Rainey. Theme music by Youmna Saba.